Glucose is necessary for the healthy growth and functioning of our body; glucose can be received from our processed foods such as carbohydrates and from glycogenolysis by the liver when the body is low on glucose. The liver starts a process called glycogenolysis to supply the body with glucose. When this glucose is excessive, it is reduced by a hormone called insulin. Diabetes Mellitus is a metabolic disease characterized by hyperglycemia (high blood glucose) over an extended period. The excessive glucose can be due to reduced insulin or the cells of the body not responding to this insulin. Insulin is the hormone responsible for controlling the glucose level of the body. This insulin hormone is produced by an organ called the pancreas. Type 1 Diabetes: This is the kind of diabetes that occurs as a result of reduced insulin, and more often in younger people. It is also termed insulin dependent diabetes mellitus(IDDM) because the etiology is due to reduced insulin production by the pancreas. It is common in younger people and called juvenile diabetes. The reason for the reduced production of insulin by the pancreas in unknown, when the insulin production is reducing, the glucose reducing function of the body is impaired, leading to hyperglycemia. Type 2 Diabetes: In this kind of diabetes, the insulin production could be regular or relatively small, but the cells are not responding to the action of insulin, this phenomenon is called insulin resistance, this type of diabetes is called non- insulin dependent diabetes mellitus(NIDDM), meaning that the etiology is not reliant on the quantity of insulin, rather dependent on the resistance of the cells to insulin. It is called adult onset, and the most common cause is obesity and living a sedentary lifestyle If you don’t control your weight and live an active way of life, you are at a risk of having Diabetes Mellitus Type 2. 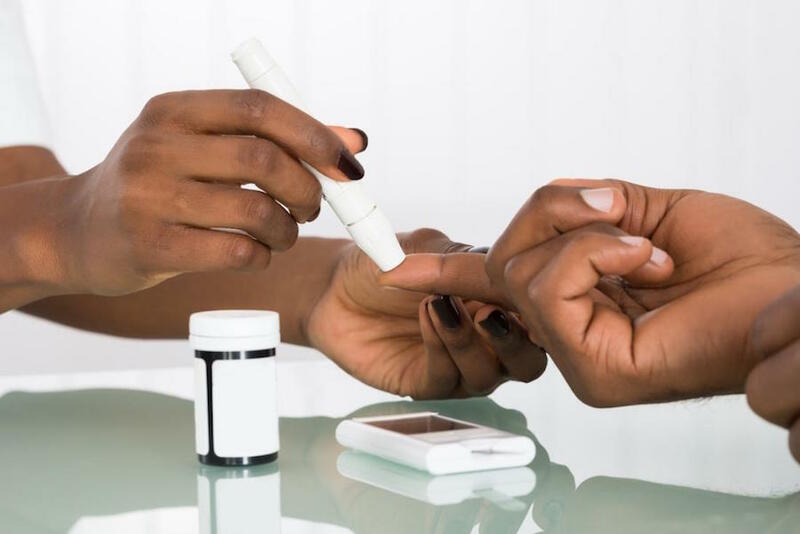 Gestational diabetes: As the name implies, it is a type of Diabetes Mellitus that occurs during gestation (pregnancy), this occurs when a pregnant woman without prior diabetes mellitus before gestation is diagnosed with hyperglycemia. Maturity onset diabetes of the young (MODY): It is an autosomal recessive type of diabetes that is inherited through a defected gene. There are different subtypes of maturity onset diabetes of the young. These subtypes are thirteen in number. Prediabetes: This is a condition, in which an individual is characterized by hyperglycemia, but not sufficient enough to make the diagnosis of diabetes mellitus. Most type 2 diabetes mellitus patient end up spending a long period in this pre diabetic stage. Latent autoimmune diabetes of adults: This is an exceptional type of diabetes, in which an adult has type 1 diabetes mellitus (juvenile onset). 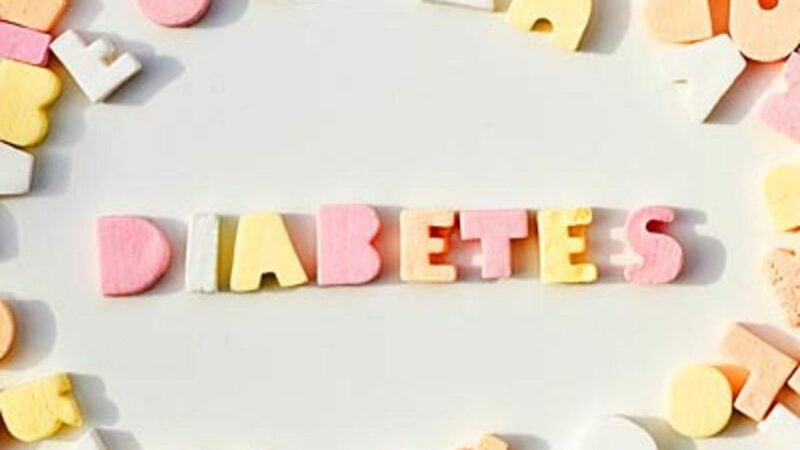 Usually, type 1 diabetes mellitus is predominant in younger people, but this exceptional case in an adult could be misdiagnosed for type 2 diabetes mellitus, due to the age of the patient. Type 3 Diabetes: is an insulin resistance diabetes that occurs as a result of an underlying Alzheimer’s. Other forms: These include other types of diabetes such as genetic diabetes ( due to genetic disease), steroid diabetes( due to excess c corticosteroids) monogenic diabetes, diabetes mellitus due to cystic fibrosis. Type 2 diabetes is the most common kinds of diabetes in an adult that is why it is called adult onset diabetes. Lifestyle choices: Our lifestyle choices can predispose us to diabetes mellitus type 2. 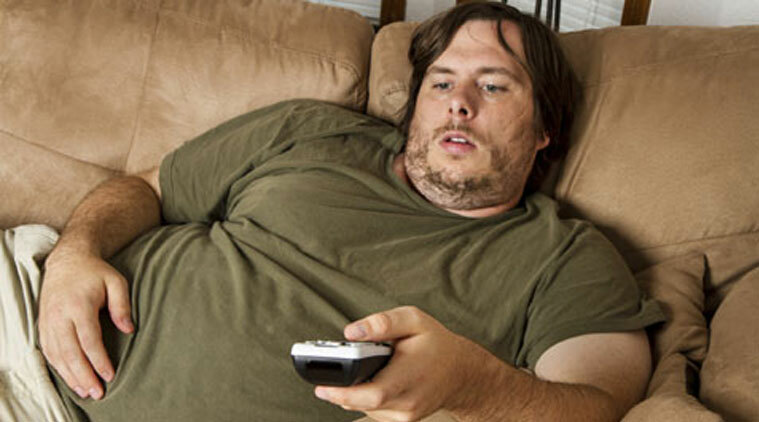 Poor lifestyle choices like a poor diet, sedentary lifestyle, poor sleep regime, and obesity (which is body mass index greater than 25 kilograms per meter square). Some specific diet choices such as excessive consumption of white rice, saturated and trans fatty acids increase the risk of developing Type 2 Diabetes Mellitus. You can eliminate these dietary causes by swapping white rice for healthier options such as brown rice and substituting the saturated fats for healthy saturated fats. Genetics: This is due to the defect in a genetic chromosome. It is also called monogenic gene, common in identical twins, and involved in beta cell function destruction. 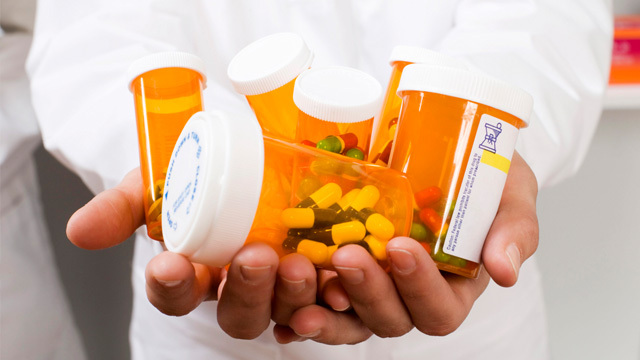 Medications: Some drugs can predispose an individual to diabetes type 2. Such drugs include drugs from the groups of beta blockers, statins, thiazides diuretics, glucocorticoids, and antipsychotics. Contact your doctor, before taking any medication. History of the previous disease: People with underlying conditions or history of gestational diabetes, Cushing syndrome, pheochromocytoma, metabolic syndrome , or cancer are predisposed to having diabetes type 2. Some type 2 diabetes patient can be asymptomatic, without symptoms, which is what makes it dangerous. Polyuria (increased urination), polydipsia(increased thirst), polyphagia( increased hunger), and weight loss. These are the clinical triad of type 2 diabetes mellitus. 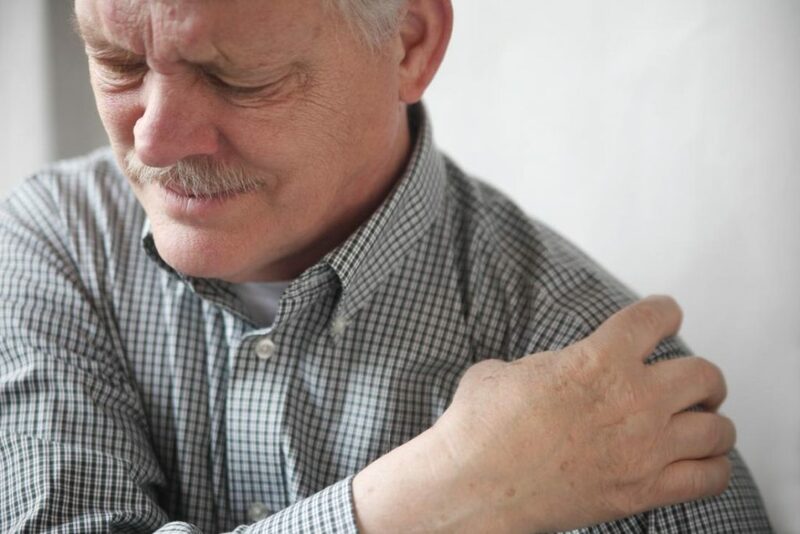 Reduced immunity which leads to frequent illness and delayed wound healing. Dawn phenomenal is a condition in which there is increasing nocturnal blood glucose of over 20mmhg which is a common symptom in type 2 diabetes mellitus. A1C test: This is done by calculating your average glucose over the course of 2 to 3 months. Fasting plasma glucose: As the name implies, it is a glucose measured while fasting or on an empty stomach, only water is allowed 8 hours before the test is done. Oral glucose tolerance test(OGGT): this is a test done in other to determine how your body metabolizes glucose, your glucose level is measured 2 hours before and after taking a sweet drink. 200 mg/dL which is equivalent to 11.1 mmol/L,or higher after two hours may indicate diabetes. Test for lipid profile: The lipid profile is examined to determine the degree of total cholesterol and low-density lipoprotein which are high indicators for atherosclerosis and coronary heart diseases. Diabetes type 2 is linked to atherosclerosis and coronary heart disease. Kidney function test: this is done by assessing the albumin and creatinine level to evaluate the function of the kidneys. Contact your doctor when you notice any of the above signs, or frequent nausea, diarrhea, or vomiting. People with type 2 diabetes are prone to dehydration, so when you notice that your mouths and eyes feel dry, and you are unable to drink many fluids, contact your doctor. Type 2 diabetes mellitus can be treated with lifestyle modifications, drugs, or surgery. 1. Lifestyle modification: This is critical for the obese patient, and they are advised to stop living a sedentary lifestyle and choose healthy eating options. Aerobic exercises and resistance training help in managing diabetes mellitus type 2. It is advisable to perform aerobics and resistance training for at least 30 minutes every day, five times per week. The aim of the diabetic diet is for the patient to eat a low-calorie diet that is also low in trans and saturated fatty acids, and low in carbohydrates. 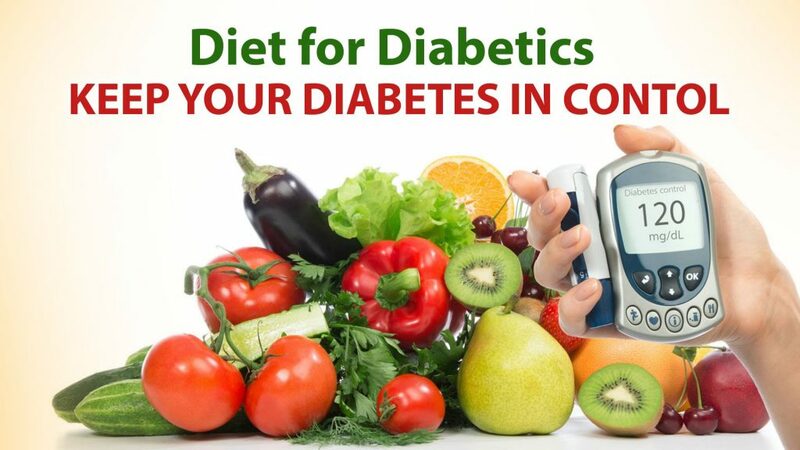 The type 2 diabetes diet also called a diabetic diet, helps in reducing the predisposition to cardiovascular disease. This diet and nutrition assists in the management of type 2 diabetes mellitus. The diet is focused on eating complex carbohydrates with low glycemic index and load; plant derived proteins. The most common drugs used in the treatment of diabetes insulin. Inhaled insulin: there is a different type of meal time inhaling insulin such as Afrezza. Technology is advancing, and there is a recent research done on mice through which a cell based diabetes treatment has been discovered. This procedure involves the implantation of a cell that is genetically engineered under the skin. This genetically engineered cell secretes insulin as required by the body and could eliminate the need for various diabetics medications and insulin injections. 3. Bariatric surgery: THIS IS COMMON ESPECIALLY FOR OBESE PATIENTS WITH BODY MASS INDEX GREATER THAN 35 KILOGRAMME PER METER SQUARE. THIS IS A WEIGHT LOSS SURGERY TO HELP SHED OFF THE EXCESS WEIGHT FROM OBESE PEOPLE. THIS REDUCTION IN WEIGHT CAN assist IN THE MANAGEMENT OF TYPE 2 DIABETES MELLITUS. Type 2 diabetes mellitus is a prevalent disease in the adult, and research has shown that it can be found in some exceptional cases in younger people. Do you feel like eating, drinking, or going to the toilet too often? Do you have a family history of diabetes or body mass index greater than 25? Don’t gamble with your life. Visit the nearest hospital or search best endocrinologist near me. Delay is a denial of proper treatment and very dangerous for your health. Chiasson, J., Josse, R., Gomis, R., Hanefeld, M., Karasik, A. and Laakso, M. (2002). Acarbose for prevention of type 2 diabetes mellitus: the STOP-NIDDM randomised trial. The Lancet, 359(9323), pp.2072-2077. DeFronzo, R., Ferrannini, E., Groop, L., Henry, R., Herman, W., Holst, J., Hu, F., Kahn, C., Raz, I., Shulman, G., Simonson, D., Testa, M. and Weiss, R. (2015). Type 2 diabetes mellitus. Nature Reviews Disease Primers, p.15019. Devlin, H. (2016). New diabetes treatment could eliminate the need for insulin injections. [online] the Guardian. Available at: https://www.theguardian.com/science/2016/dec/08/new-diabetes-treatment-could-eliminate-need-for-insulin-injections [Accessed 13 Sep. 2017]. Mandrup-Poulsen, T. (2017). Type 2 Diabetes Mellitus. Marín-Peñalver, J., Martín-Timón, I., Sevillano-Collantes, C. and Cañizo-Gómez, F. (2016). Update on the treatment of type 2 diabetes mellitus. World Journal of Diabetes, 7(17), p.354. Pradhan, A. (2001). C-Reactive Protein, Interleukin 6, and Risk of Developing Type 2 Diabetes Mellitus. JAMA, 286(3), p.327. Study of Serum High-Sensitivity C-Reactive Protein, Ferritin, and Glycated Hemoglobin Levels in Patients with Type 2 Diabetes Mellitus. (2016). International Journal of Science and Research (IJSR), 5(6), pp.2177-2182. Tuomilehto, J., Lindström, J., Eriksson, J., Valle, T., Hämäläinen, H., Ilanne-Parikka, P., Keinänen-Kiukaanniemi, S., Laakso, M., Louheranta, A., Rastas, M., Salminen, V., Aunola, S., Cepaitis, Z., Moltchanov, V., Hakumäki, M., Mannelin, M., Martikkala, V., Sundvall, J. and Uusitupa, M. (2001). Prevention of Type 2 Diabetes Mellitus by Changes in Lifestyle among Subjects with Impaired Glucose Tolerance. New England Journal of Medicine, 344(18), pp.1343-1350. Turner, R. (1999). Glycemic Control With Diet, Sulfonylurea, Metformin, or Insulin in Patients With Type 2 Diabetes Mellitus<SUBTITLE>Progressive Requirement for Multiple Therapies (UKPDS 49)</SUBTITLE>. JAMA, 281(21), p.2005. Zaher, M., Al-Wakeel, M. and El-Hakeem, H. (2014). The relation between Highly Sensitive C – Reactive Protein, Interleukin – 6 and Type 1 Diabetes Mellitus in Children. Al-Azhar Journal of Pediatrics, 17(1), pp.39-58.